The back-to-school time of year is special to people — not me, but, you know, other people. The kind of people who still have high school graduation tassels hanging from their rearview mirrors, or refer to their college ball teams as "we," or whine incessantly about still-not-paid-off student loans. Essentially, the kind of people who cause me to ponder the potential real-life benefits of The Purge. 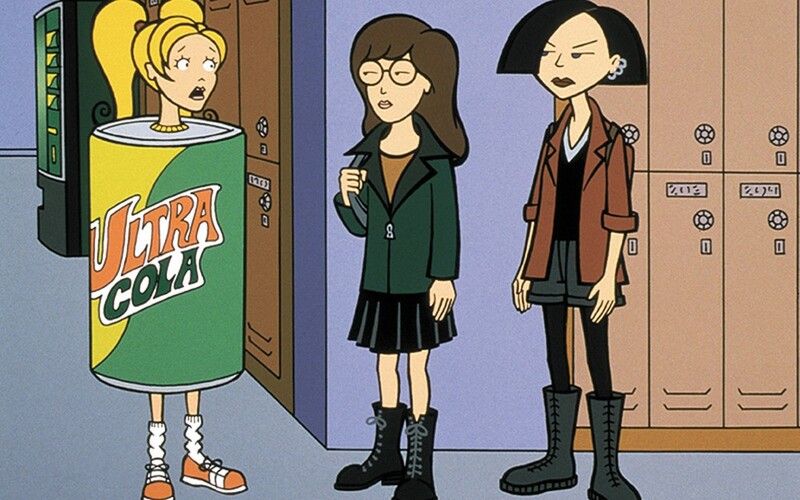 Everything from the dissonant opening of theme song "You're Standing on My Neck" to news-show-within-the-show Sick, Sad World still feels fresh-ish, as perpetually unimpressed high schooler Daria Morgendorffer sighed for our myriad D-U-M-B sins. With smart observations and sharp execution (if not great animation), the 1997-2002 MTV series remains the school daze gold standard. If you've ever wondered, "Why is there no all-female Super Troopers set in an elementary school?" you're just screwed up enough to appreciate Teachers, a cult comedy that's been flying under the radar since 2016. Six-woman improv troupe the Katydids (their first names are all variations on "Katherine") take Broad City's vanity-free pursuit of way-inappropriate laughs to another, gonzo level. Journalism law states any article about school-set TV shows must include 1999-2000 NBC series Freaks & Geeks. In a single, revered season, F&G played like an 18-hour indie-flick that captured early '80s adolescence perfectly and launched the careers of Seth Rogan, Linda Cardellini and countless others (including Dave Franco's brother). 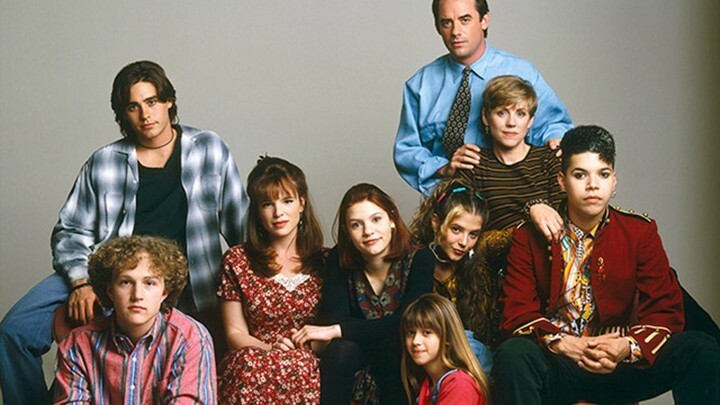 The 1994-95 series that gave the world Claire Danes and, for better or worse, Jared Leto, only lasted 19 episodes, but My So-Called Life (a sooo '90s title) took on teen issues like no show before it. MSCL treated teenagers like humans, didn't portray adults as buzzkills and offered story perspectives from all, an approach that subliminally influenced everything from The West Wing to (!) The O.C. 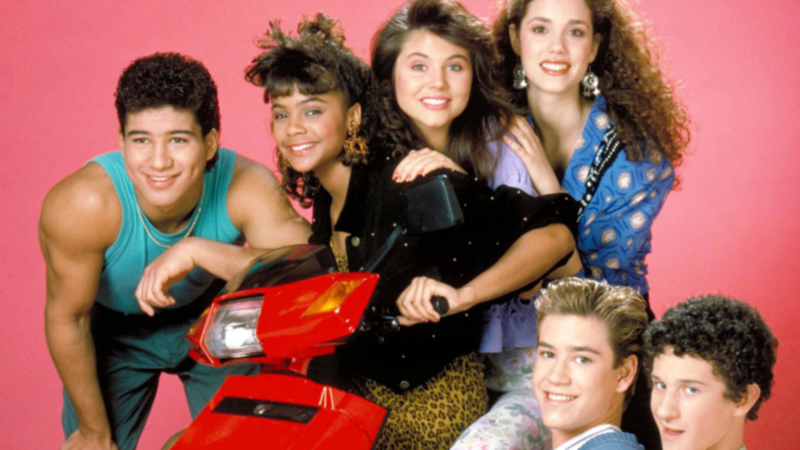 The original print version of this article was headlined "Five Back-to-School TV Series"